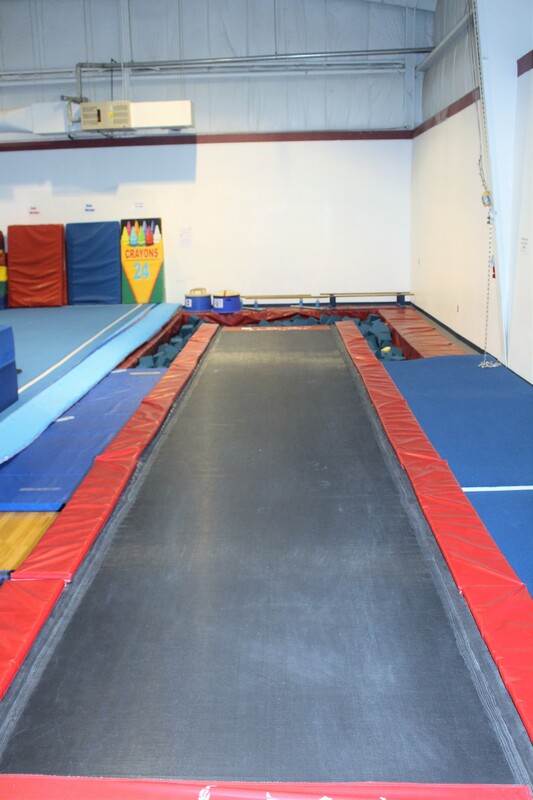 We believe that the sport of gymnastics helps build self confidence and discipline in all areas of life. 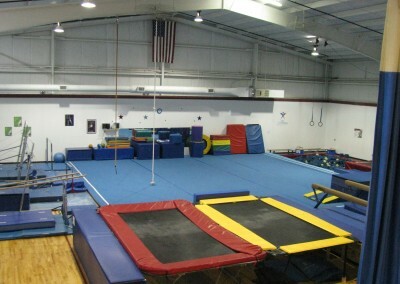 Regardless of age or skill level, gymnastics improves flexibility, strength, balance, encourages goal setting, achievement, and develops self-esteem. 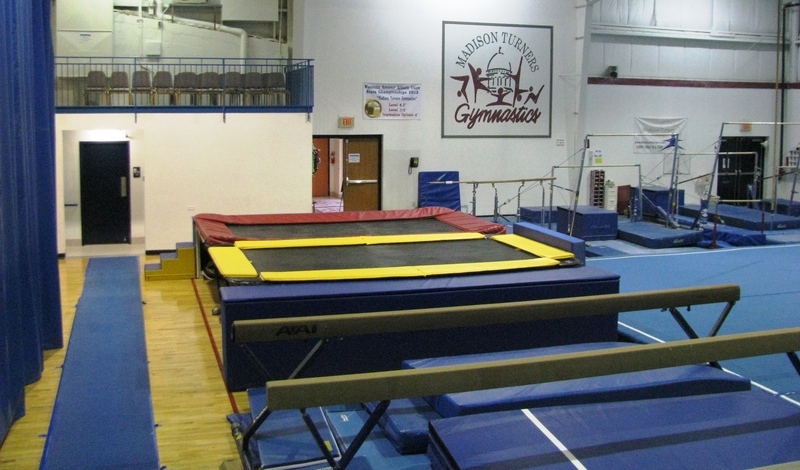 It is the goal of Turners to promote these valuable qualities in our gymnasts. 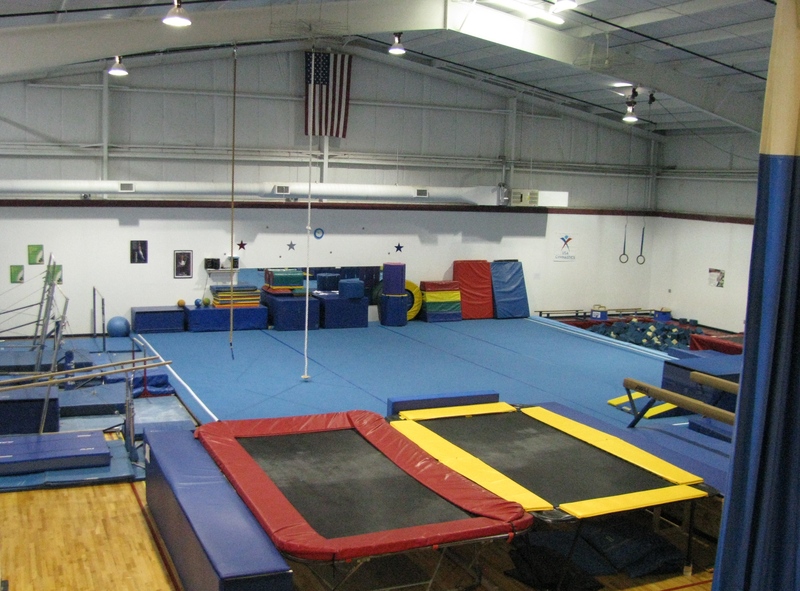 We are a non-profit organization dedicated to the sport of gymnastics, Directed by our staff, our main goal is to promote youth achievement in athletics. 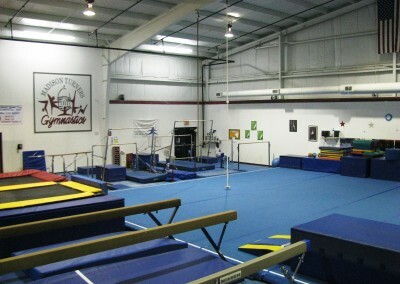 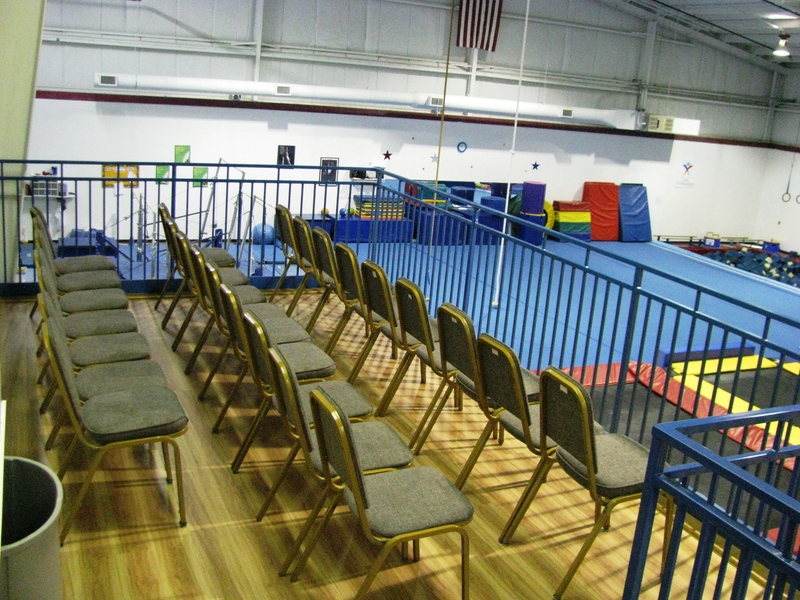 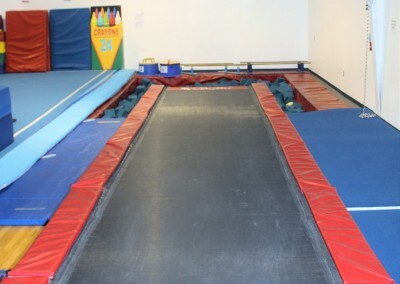 From preschool, to boys and girls recreational gymnastics, recreational trampoline and competitive team, we offer a variety of programs to suit all ages and ability levels. 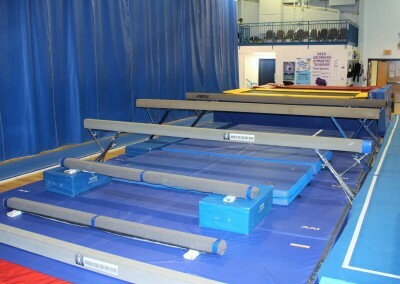 Registration is on-going, we prorate for late starts. We offer four sessions per year, Fall, Winter, and Spring sessions are 12 weeks. 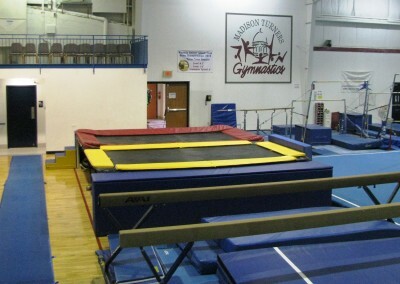 Summer session is 10 weeks.